Reconfigure bus routes, bus stops and parking and maintenance facilities to optimize efficiency, within and across school districts. 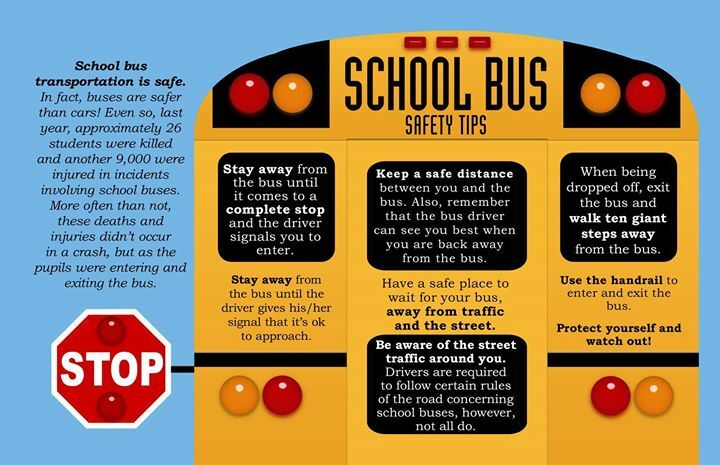 Improve student safety and bus capacity determination through the use of Radio Frequency ID (RFID) technology. 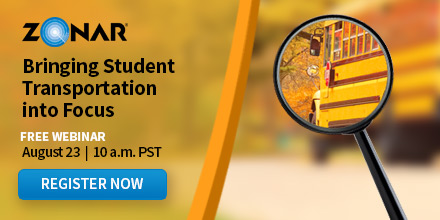 Develop an online, multi-district transportation database to facilitate student scheduling and cross district communication. Maintain each district’s local decision-making control, while working in a shared services model.